How many times have you been stuck at home and bored out of your mind? It probably happens to you every once in a while. boredom has a tendency to squelch creativity, which leaves you stuck in a rut staring blankly into space. In can be especially hard to find something to do when you are stuck in a place with little resources, like jail for example. Being bored when stuck at home is bad enough, being bored while stuck in jail is just plain horrifying. This is because there are things to do when you are bored at home. 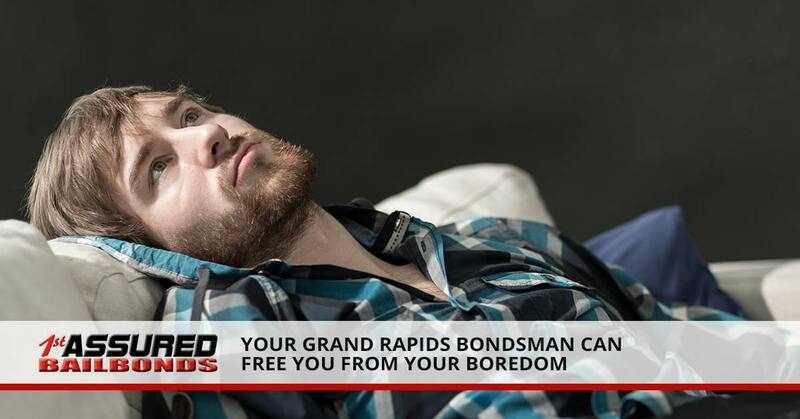 1st Assured Bail Bonds and your Grand Rapids bondsman offers things to do when you are bored at home. We are willing to bet that the closet in your bedroom could stand a little attention. For example, you probably have several clothing items that you will never wear again and they are taking up precious space. So take the time to sort through your wardrobe, throw away anything that is torn or otherwise unwearable and donate the rest of the clothing you don’t wear to charity. There are no closets in jail, so this is something you can’t do when you get bored. Throw on a face mask, light some aromatherapy candles, find some appropriate music and take a soothing hot bubble bath. You will feel the boredom melt away and it will feel amazing. Unfortunately, you will never get a chance to take a bubble bath in jail, nor would you want to. Find a show from the 1980s or 1990s and watch it from beginning to end with only a few breaks for snacks and bathroom time. Whether you watch Friends, Boy Meets World or 21 Jump Street, you will soon forget how bored you were. Good luck binge watching anything while you are in jail. You can’t even choose what you want to watch on television. If you are bored, like really bored, you can take the time to clean up your Facebook account. There are probably people who you are friends with that you never socialize with and others who haven’t posted anything on Facebook for years. Go ahead and unfriend these people. This would also be a good time to go in an check all of your settings. When you are in jail, you don’t get to check Facebook. YouTube is a rabbit hole, once you delve in, you can expect to blow a few hours watching videos. 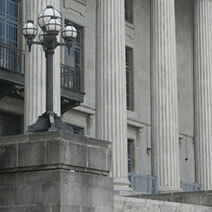 In jail, you can’t watch YouTube videos. Take a moment to sit on your porch at sunset and reflect on the life you have lived so far and everything you have to look forward to in your life. Seriously, you can’t do this while you are in jail. Getting bored in jail is a real thing and there isn’t much you can do about it. 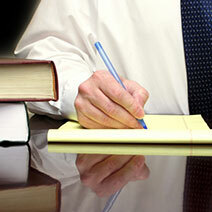 If you have a loved one in jail, call 1st Assured Bail Bonds and we can help.